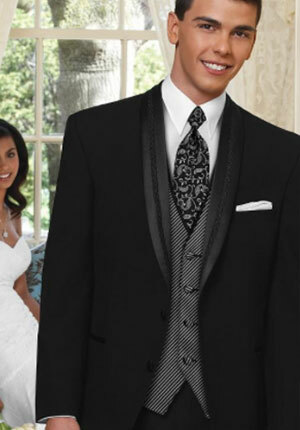 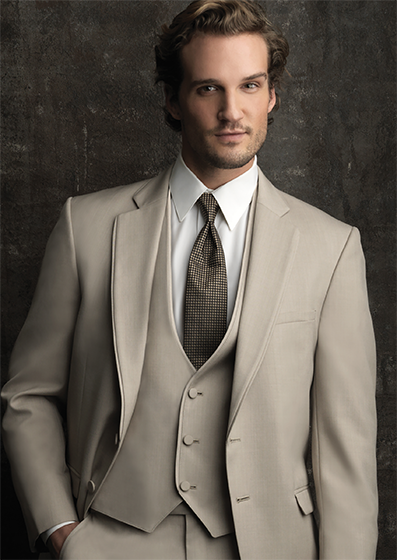 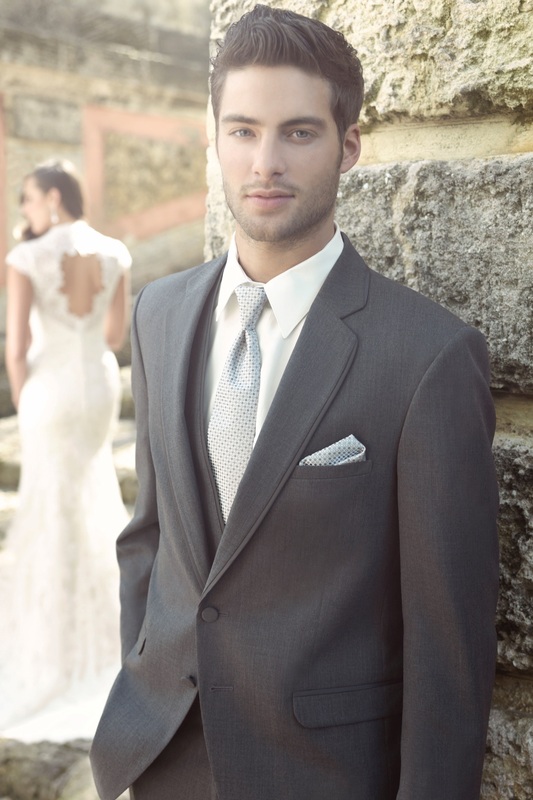 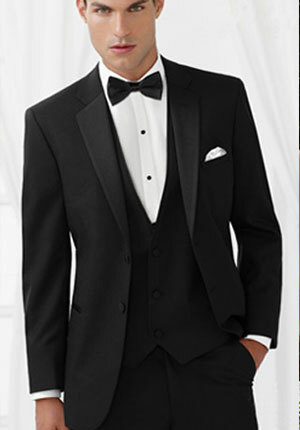 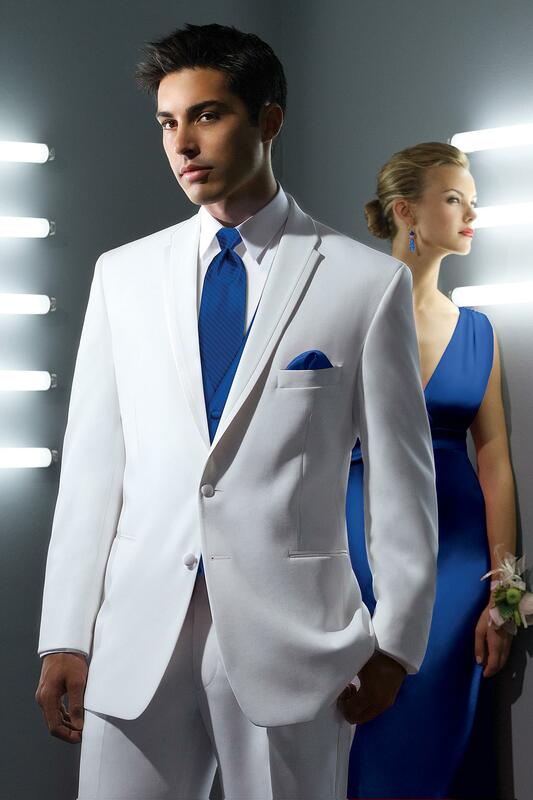 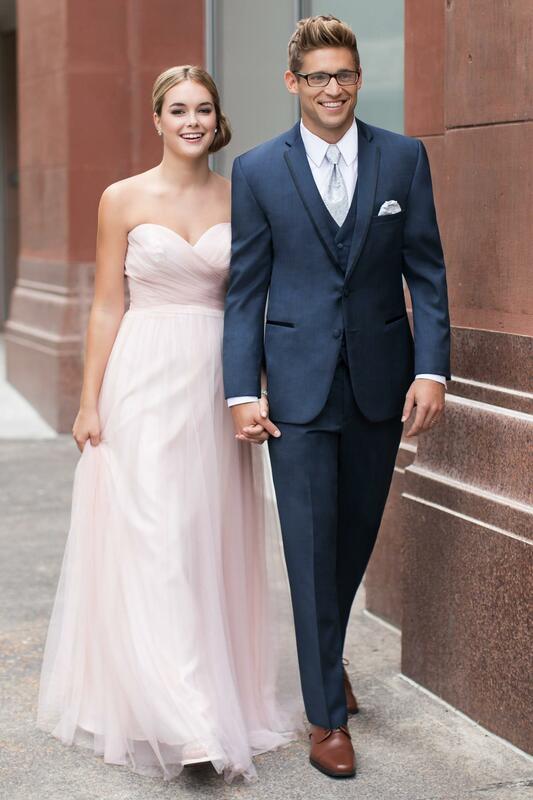 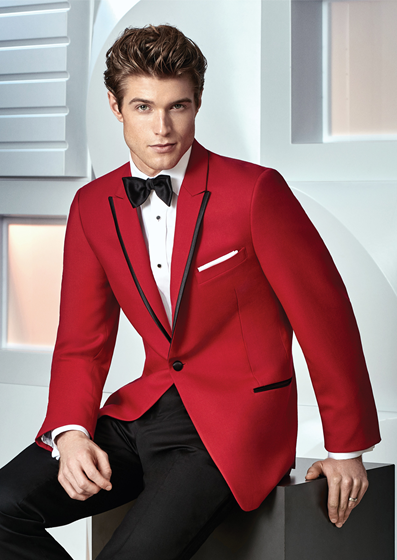 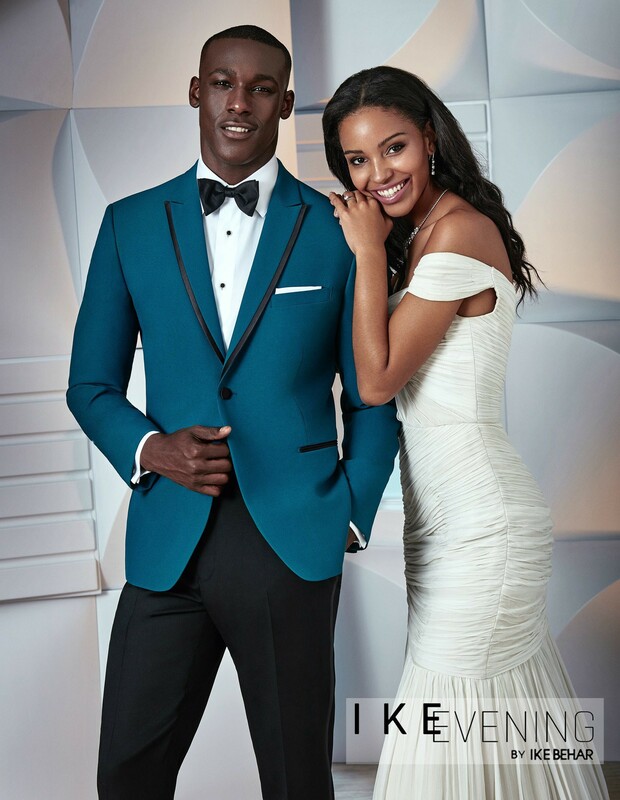 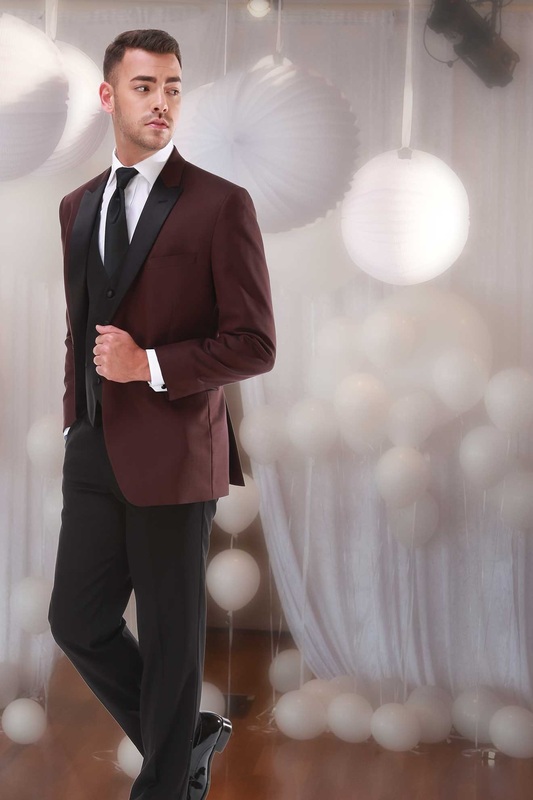 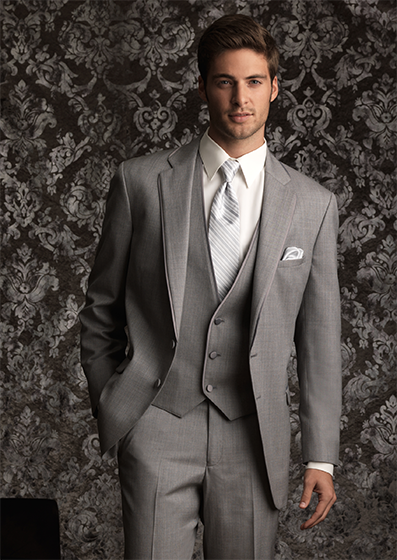 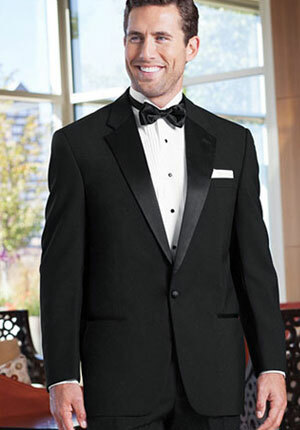 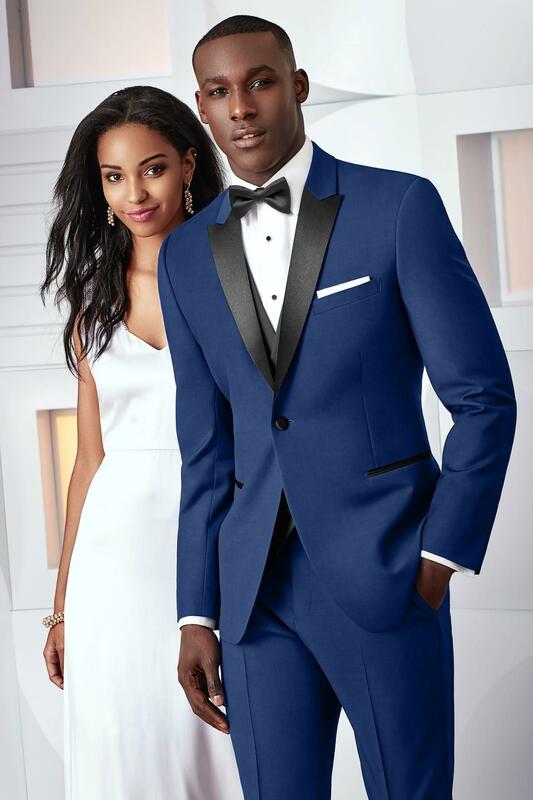 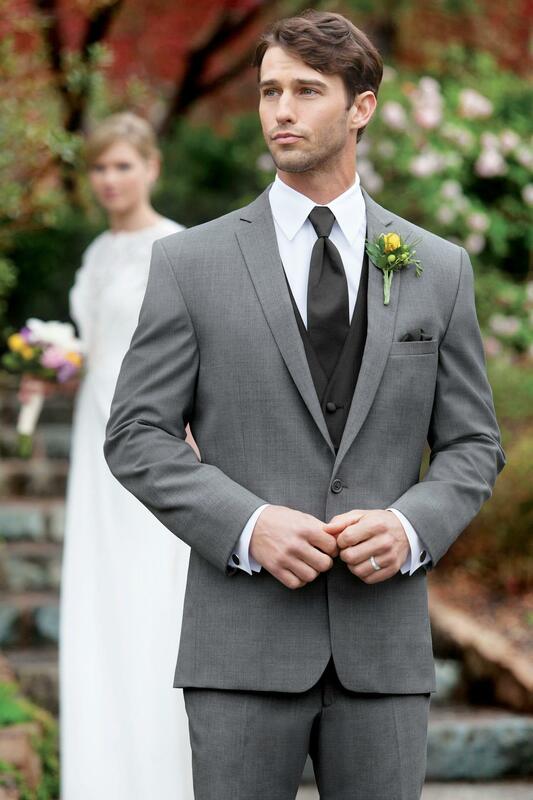 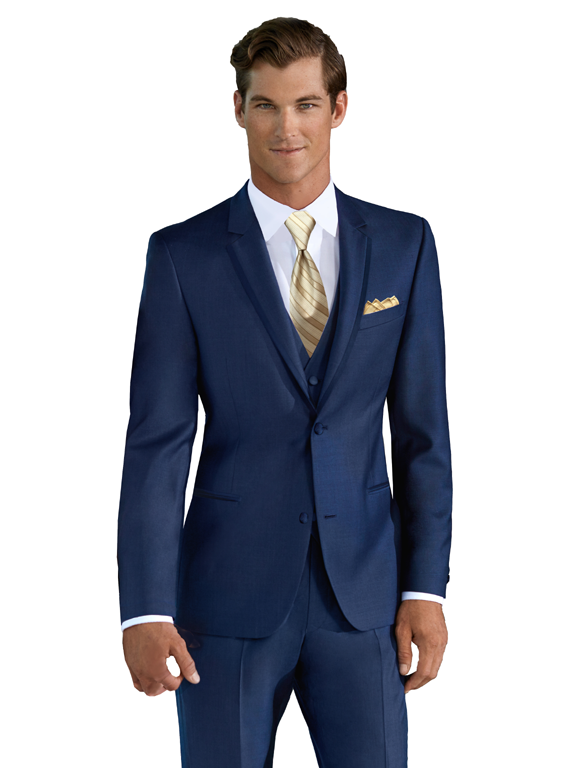 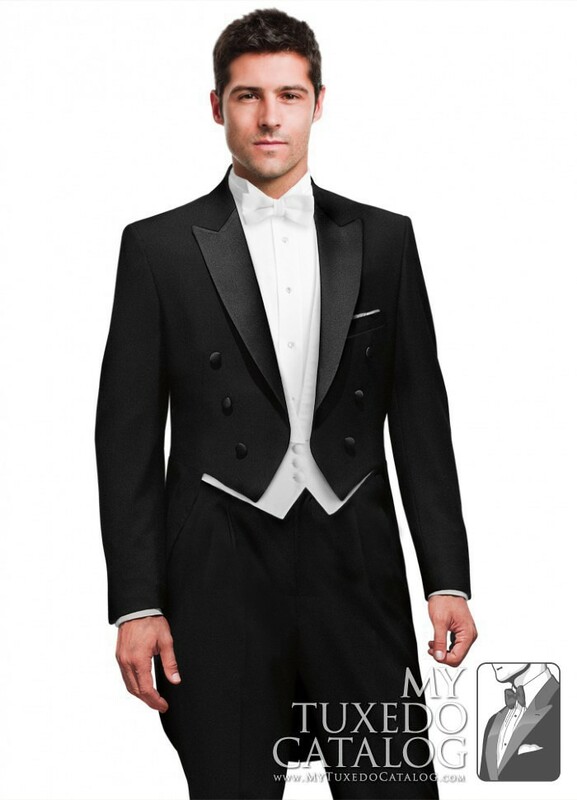 At Top Hat Formal Wear, we offer today’s most fashionable styles with hundreds of colors in stock to ensure that we can match your date’s special colors. 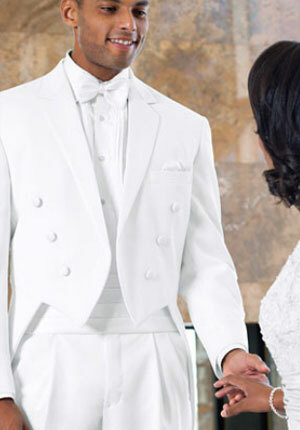 Our personable, polite and no-pressure service will meet your individual needs, while keeping your budget in mind. 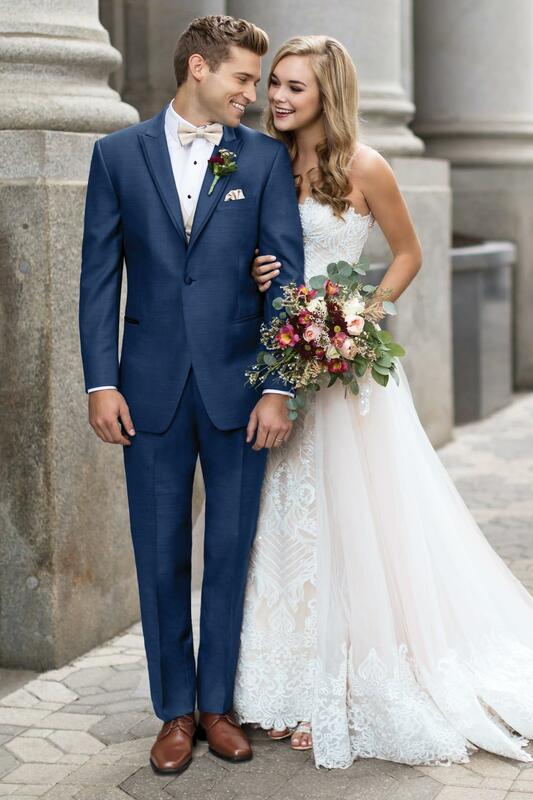 Come in today to have our specially trained staff assist you with your preparations and make this day both special and memorable.